1 名前：特亜の呼び声φ ★[sage] 投稿日：2009/06/06(土) 00:05:15 ID:??? 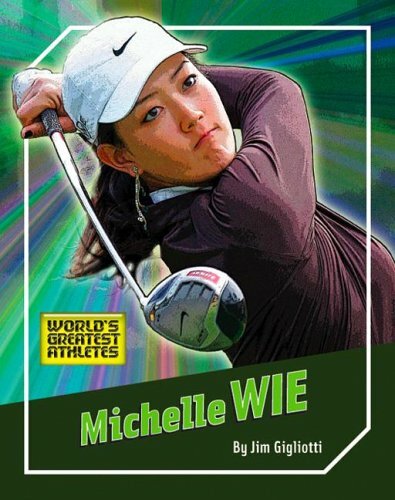 @themichellewie http://twitpic.com/6do85 - Are U creazy? Are u JAPANESE NACHI? What the hell are u doing now? 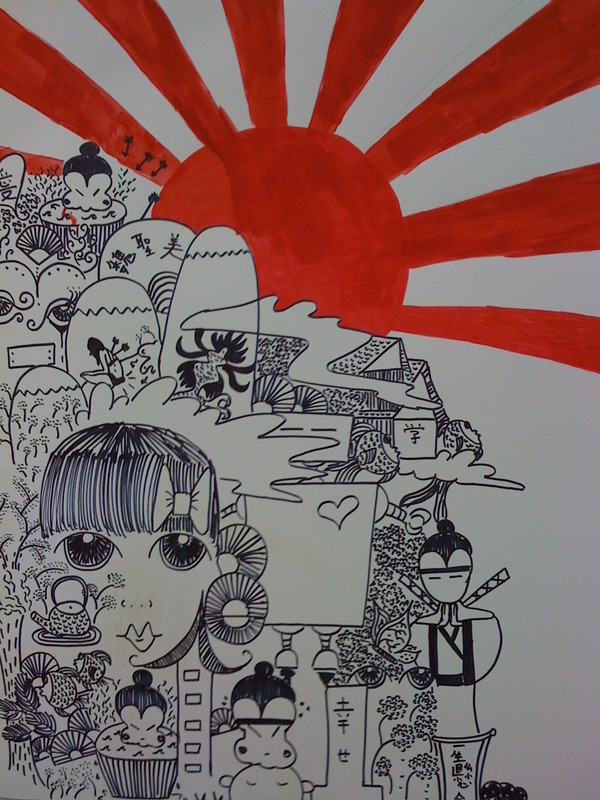 @themichellewie http://twitpic.com/6do85 - JAPANESE NAZI FLAG OH.... ARE U A JAPANESE NAZI OR DO U HATE THEM?